Toronto-based ecobee has announced their smart thermostats now support Google Assistant, letting users control them with Google’s voice assistant. 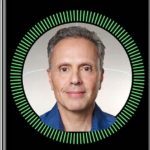 Users can now use Google Assistant on their iPhone or Google Home (or Home Mini) speaker to control ecobee, by saying something like “Ok Google, make my home warmer,” to activate their ecobee3 lite, ecobee3 and ecobee4 smart thermostats. Google says their Assistant now works for over 1,000 smart devices from over 150 popular brands. Ecobee smart thermostats also support Apple’s HomeKit, which means you can control them via Siri and schedule automations. 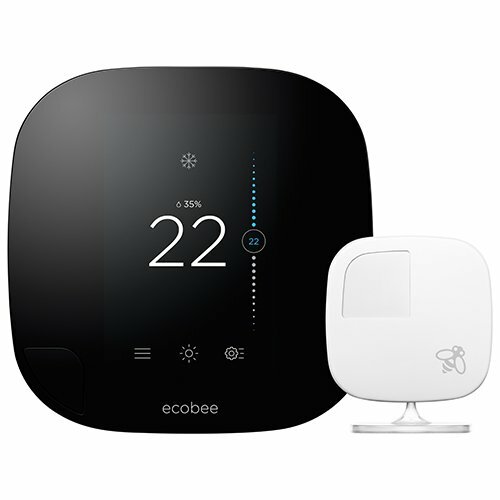 Ecobee 3 lite is on sale on Amazon.ca for $207.75 and ecobee 3 is available for $299.